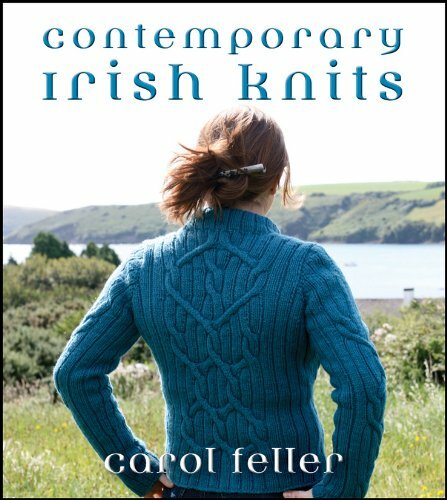 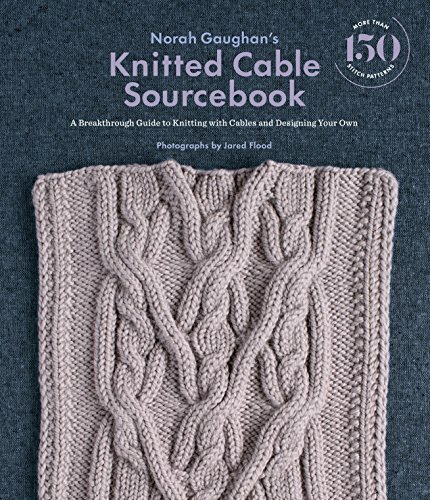 This book presents not only a beautiful collection of patterns but also a fascinating biography of Dorothy Reade, arguably the mother of modern lace knitting. 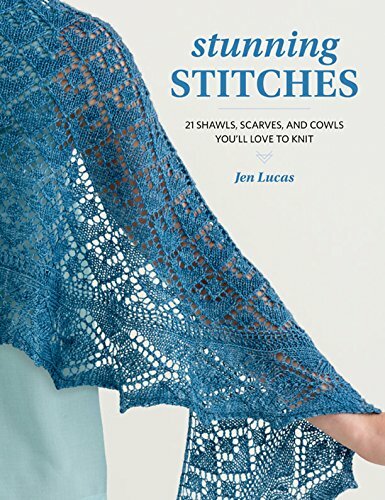 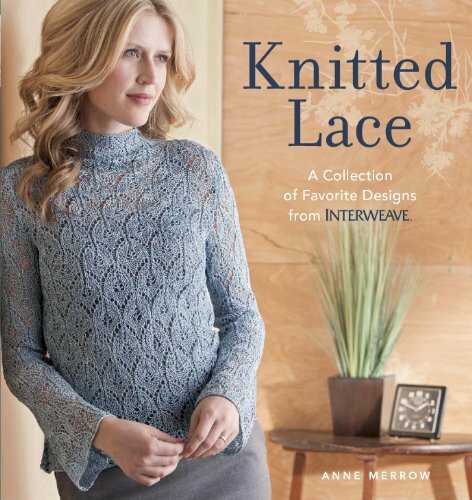 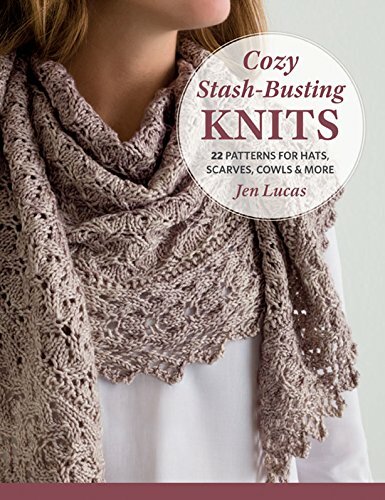 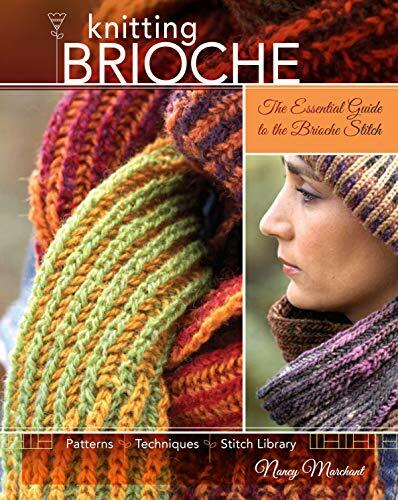 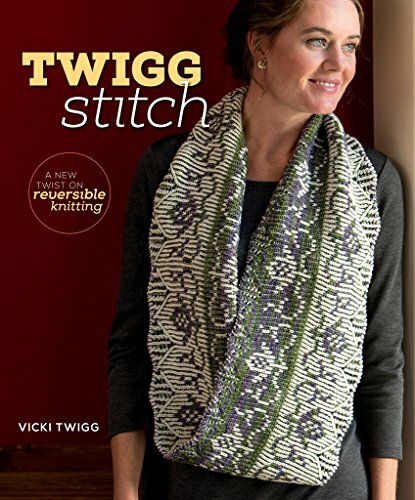 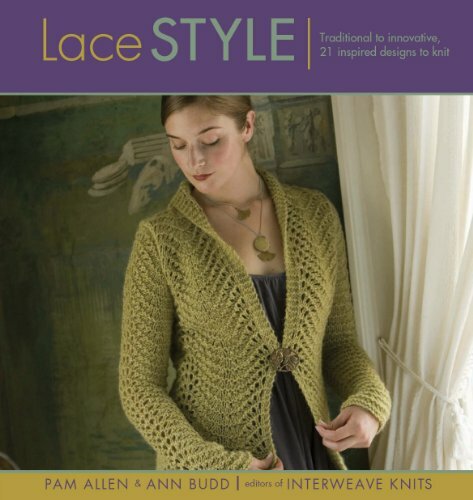 It's a must-have for any knitter who appreciates lace! 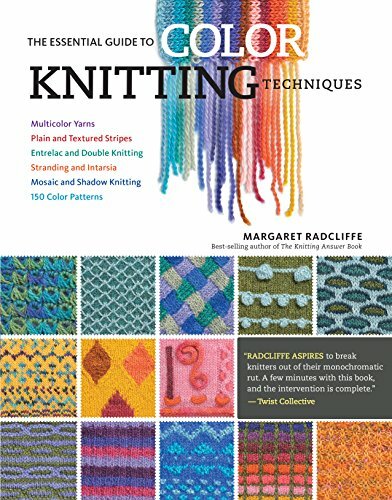 Discover techniques and patterns developed by Reade in the 1960s as you create gorgeous projects featuring completely modern designs.